It’s Friday and I couldn’t be happier. 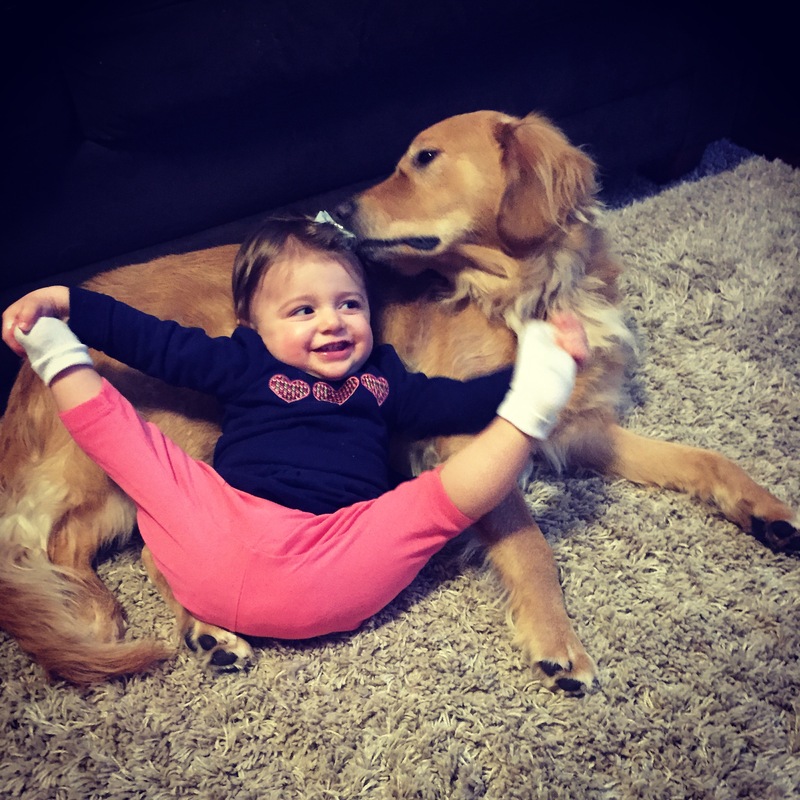 This week has been a little chaotic and long… Marc had to work late every single night so I had to bring Ava to Boot Camp twice this week and then we did a little Ava swap-a-roo before class started and he brought her home. Our schedules just seemed a little off and the weekend is much needed for our family! 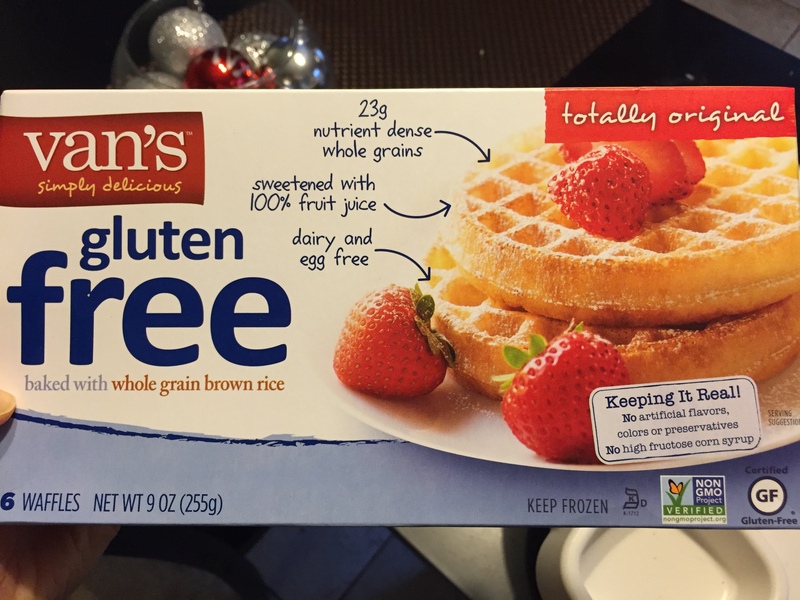 Now, onto the topic of this post and some of my favorite things this week. 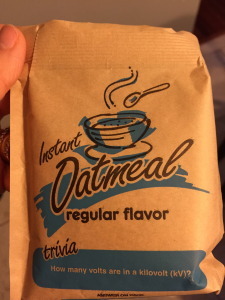 These PLAIN OATMEAL packets can be a savior. Although it is lazy, lets be serious sometimes it’s all about convenience. 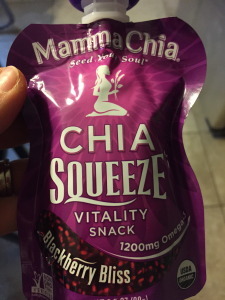 I mixed this up with some whole milk and cinnamon for a mid morning snack a couple of times this week and I’m hooked. 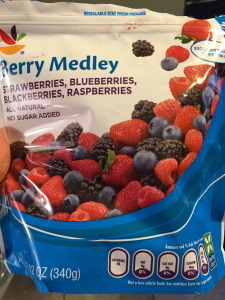 A freezer staple for our family are these frozen bags of FRUIT, this one in particular is mixed berries from Stop And Shop but Trader Joe’s has GREAT frozen fruit as well. 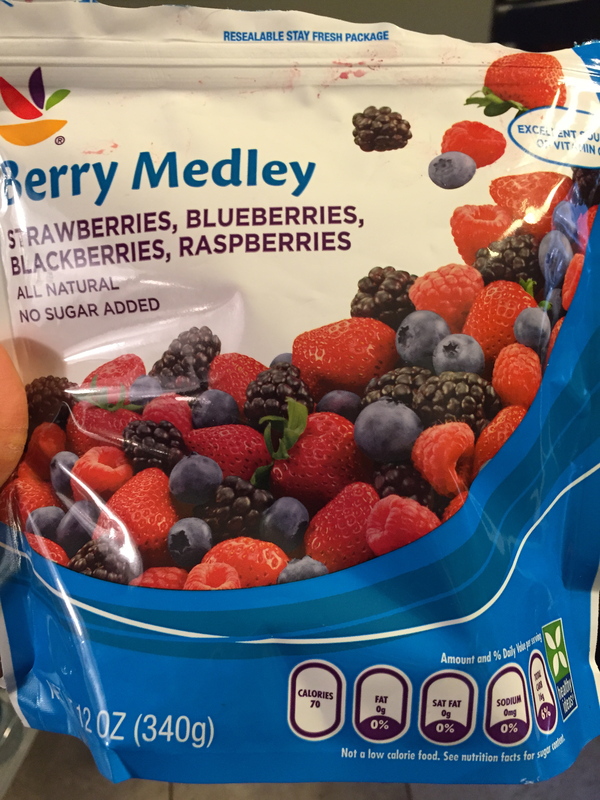 We all love them as a snack or mixed in with yogurt. Ava likes them when her teeth are bothering her, but she also enjoys them with her meals. 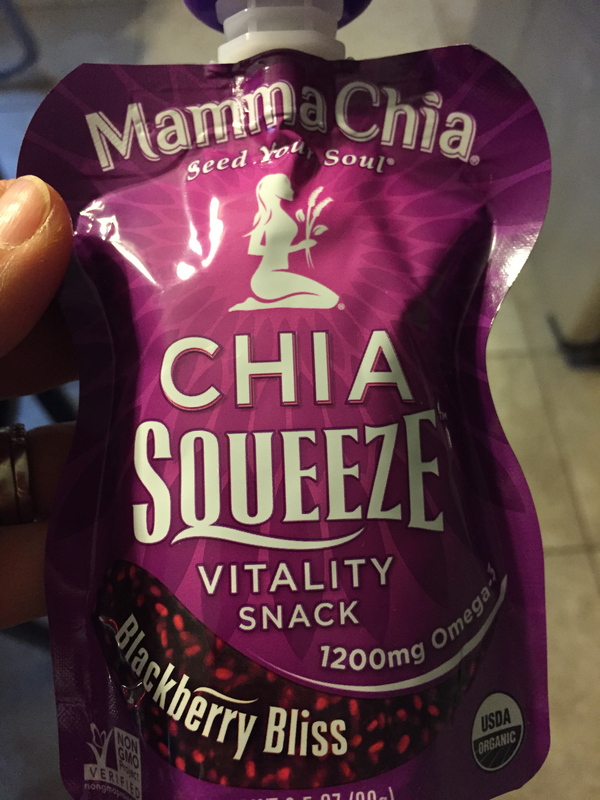 I mentioned this in my WIAW post on Wednesday, but Mamma Chia has nailed it with this Blackberry Bliss pouch. It is a perfect on the go snack that you can eat in the car, at work, or even at home when you are running around! I bought this at Whole Foods. 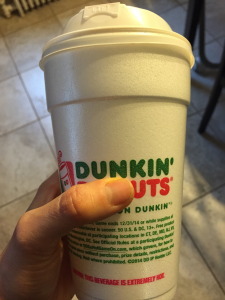 I am still on a Dunkin PUMPKIN COFFEE KICK. I had a coffee this morning and I can’t tell you how excited I was that they still had pumpkin coffee. I will leave you all with this adorable picture of my two favorite little ones. Ava is such a character and Cooper will literally let her get away with anything, including rolling on top of him!! 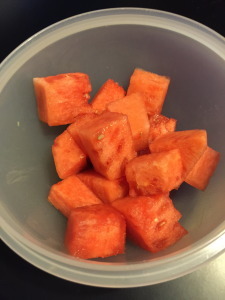 What is some of your favorite things from the week?